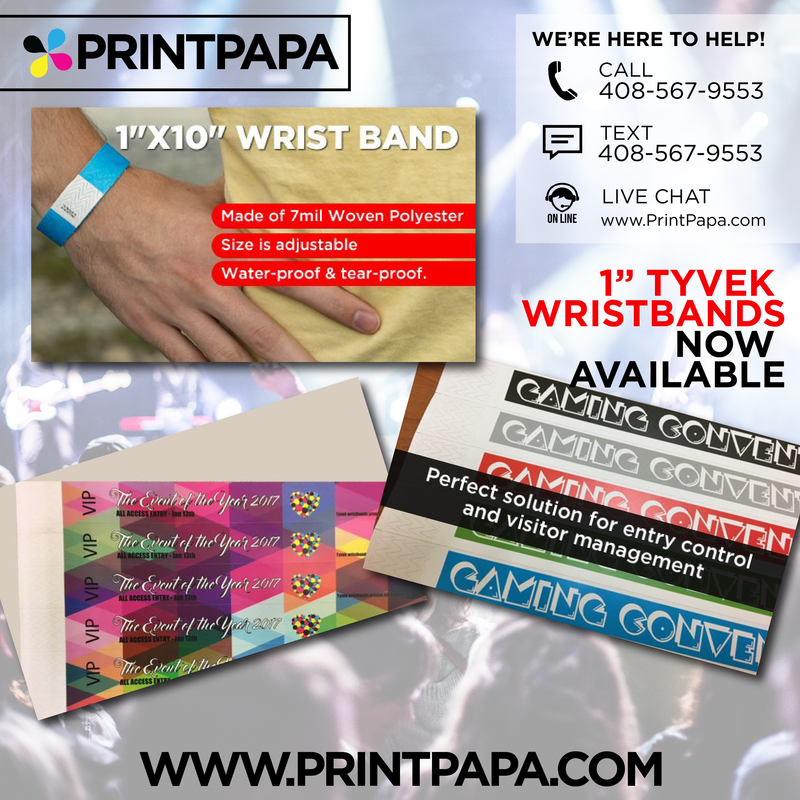 Our custom wristbands are made of 7mil Woven Polyester which make them extremely durable and ideal for events that last a day or two. They are ideal for both wet and dry conditions. One size fits all. Water-proof & tear-proof. This entry was posted in Marketing, New @PrintPapa on March 10, 2017 by Shawn Nag.